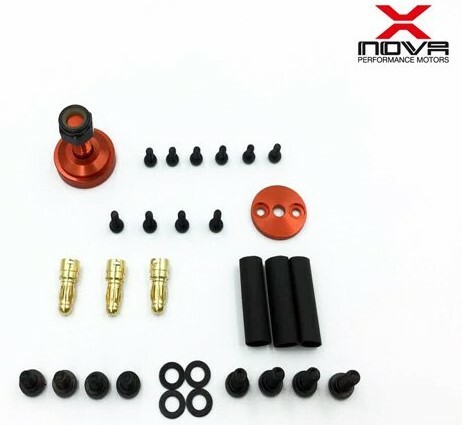 Muticopter with 5" to 6" Prop size. 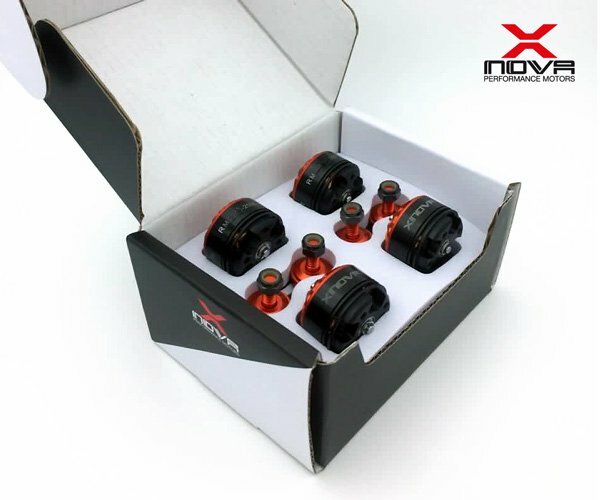 Xnova provides you the latest and highest quality multi-rotor brushless motors. 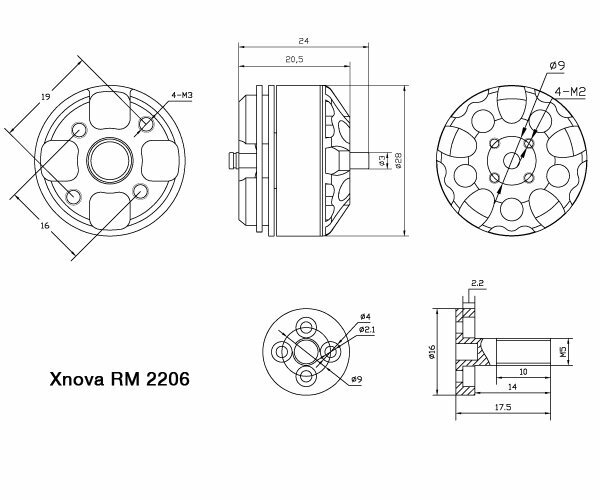 Through many years of experiences, testing and optimization; these motors are made from finest components and guaranteed for the best performance and high efficiency level. 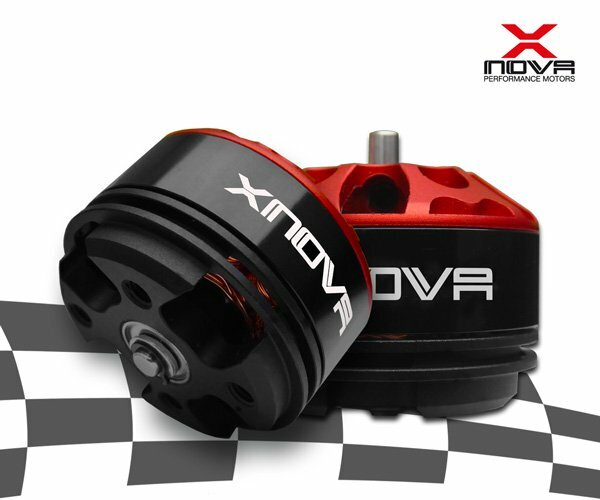 Each Xnova motor is exclusively performance guaranteed and comes with the highest quality control before shipment.